As the old phrase goes: ‘remember, remember the 5th November…’ and here at dealchecker, we always do. It’s hard not to be excited by colourful explosions which light up the sky and toffee apples eaten around leaping bonfires. We’ve rounded up some of the UK’s finest spots to celebrate this glorious event. 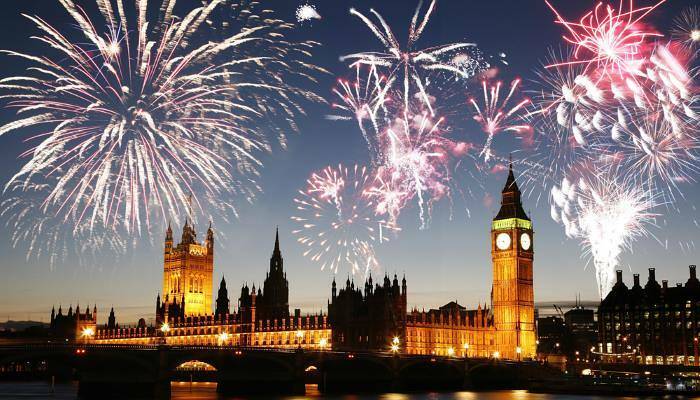 Every November, London becomes awash with fireworks displays, and the majority of the capital’s parks offer pyrotechnic shows. However, one of the biggest displays takes place a week after, (on the 12th November 2016,) for the Lord Mayor’s Show. This event sees a 20-minute display take place over some of the city’s most iconic structures such as the Houses of Parliament and the London Eye. 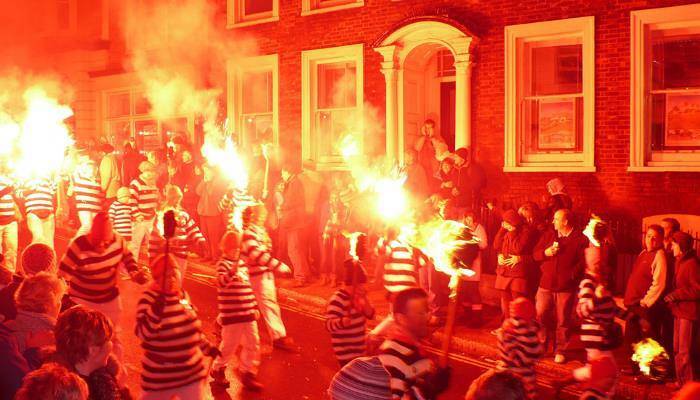 The usually sleepy Lewes, just outside of Brighton, comes into its own on Bonfire Night. This small town takes the remembrance of the gunpowder plot very seriously, and this is only heightened by the memory of the 17 protestant martyrs burnt in the 16th century. There are seven bonfire societies and seven processions throughout the town. 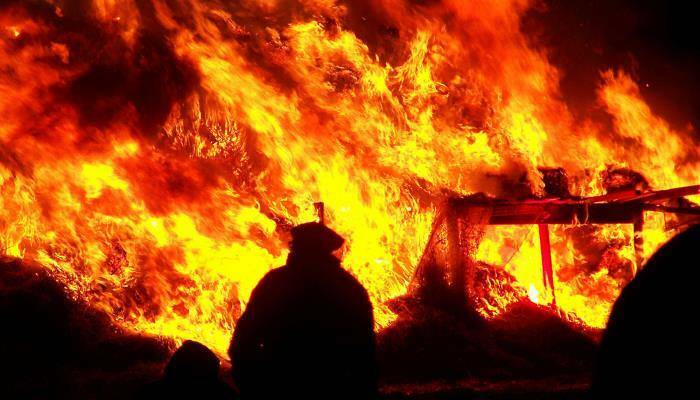 As a spectator you can expect to see burning crosses carried through the streets, elaborate costumes and a burning tar barrel being thrown in to the river. 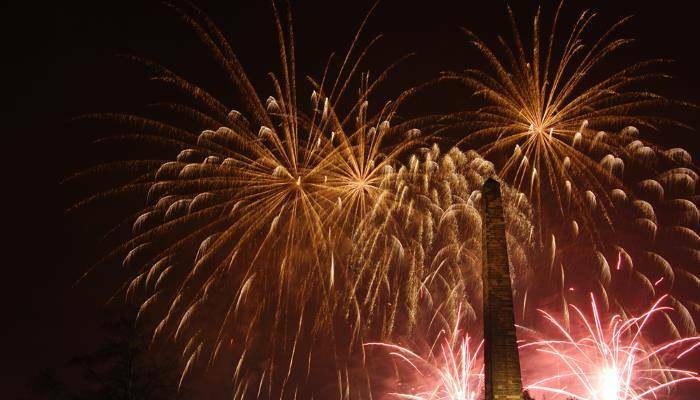 Glasgow holds a number of Bonfire Night celebrations, but perhaps the biggest and the best is the one held on Glasgow Green. This free event draws in crowds of more than 50,000 people to watch the huge fireworks display and sample the delights of the food stalls and funfair. There’s nothing better than eating a bag of candy floss on a ferris wheel! York celebrates its position as the former home of Guy Fawkes with great aplomb. There are several displays on offer, but the one at York Maze is one of the biggest. As well as an exciting fireworks display, this event also has a roaring bonfire to keep revellers warm and the sky well lit. There is live music to dance to and plenty of stalls offering toffee apples and candy floss. ← What’s Hot This October?